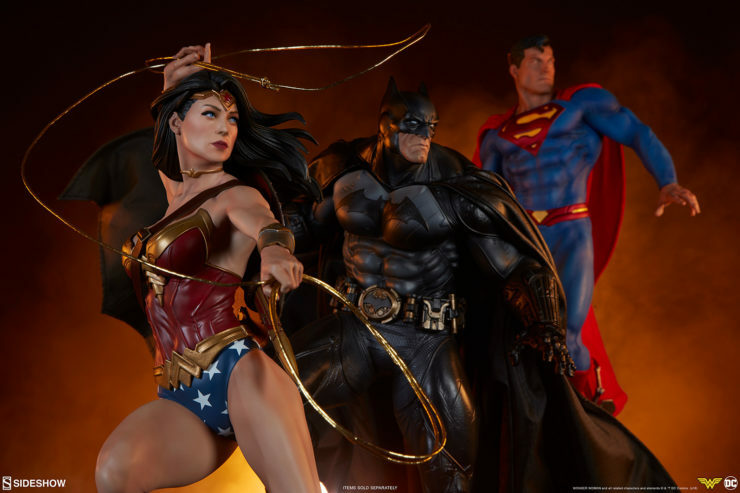 In the world of DC Comics, three heroes reign supreme: Superman, Batman, and Wonder Woman. 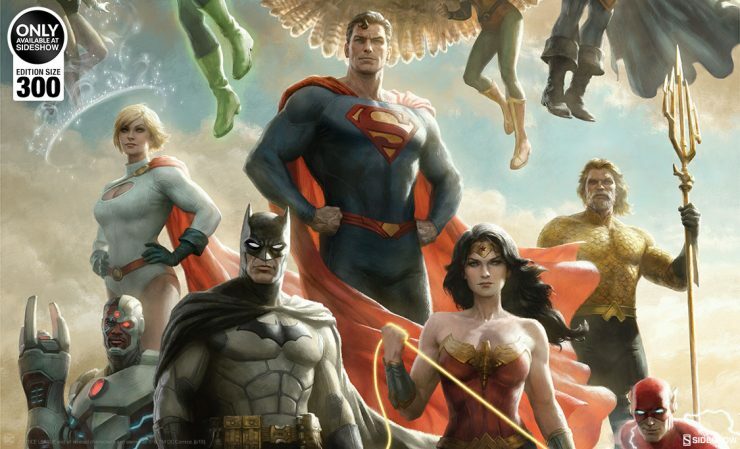 But just how did they come together, and what makes them the most prominent heroes in the DC Universe? 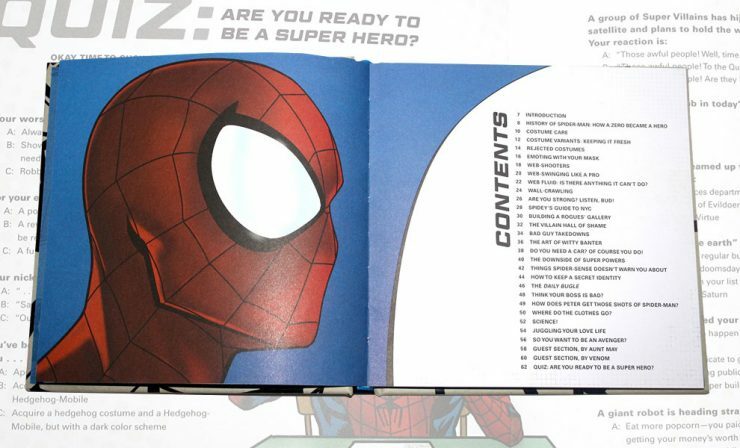 Learn more about their publishing history and official origins here! 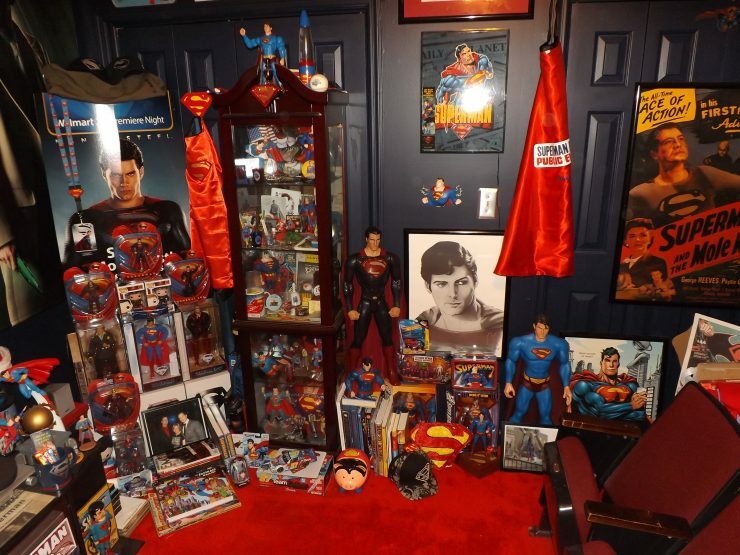 This week’s featured collector is a big fan of Superman. Meet Neil Cole from Conway, South Carolina. 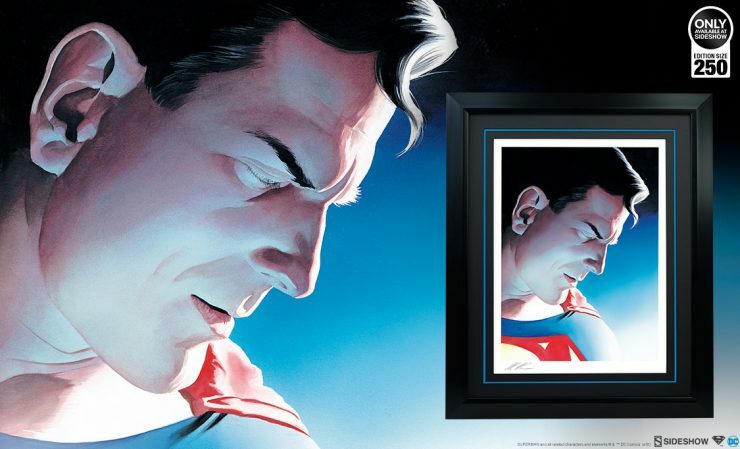 Neil’s collection consists of a wide variety of collectibles and memorabilia dedicated to the Man of Steel. 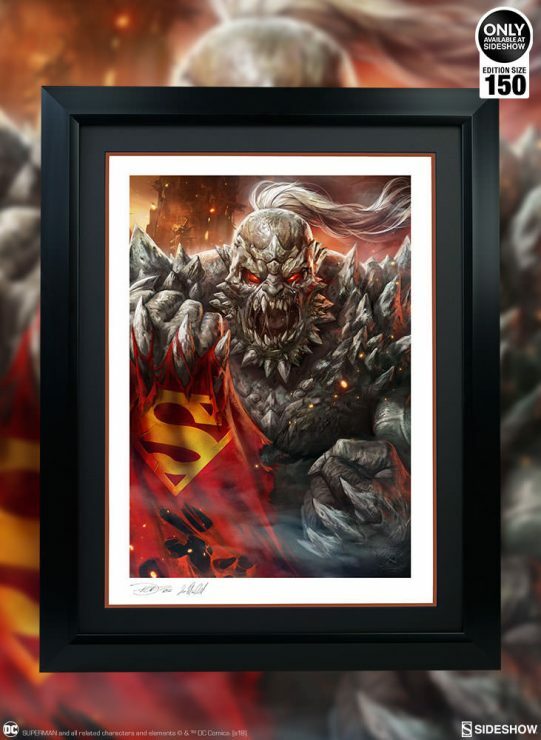 Death comes for the DC Universe in the Doomsday Fine Art Print by Dave Wilkins and Ian MacDonald, featuring the nigh-unstoppable monster spawned from prehistoric Krypton. 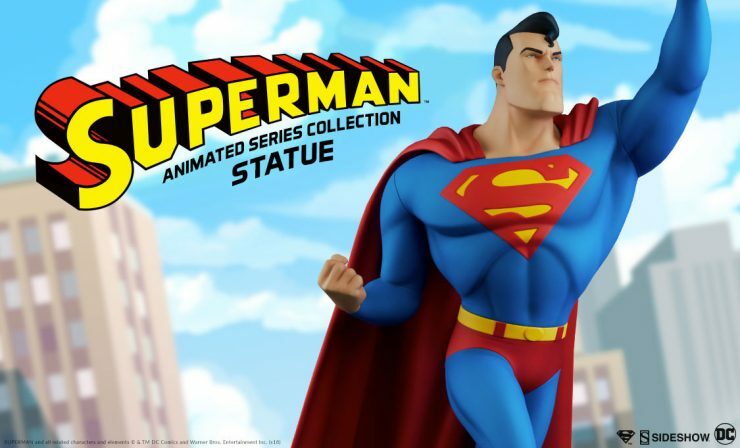 Limited to an edition size of 150 pieces, pre-orders for this DC art collectible begin Friday, November 16th. 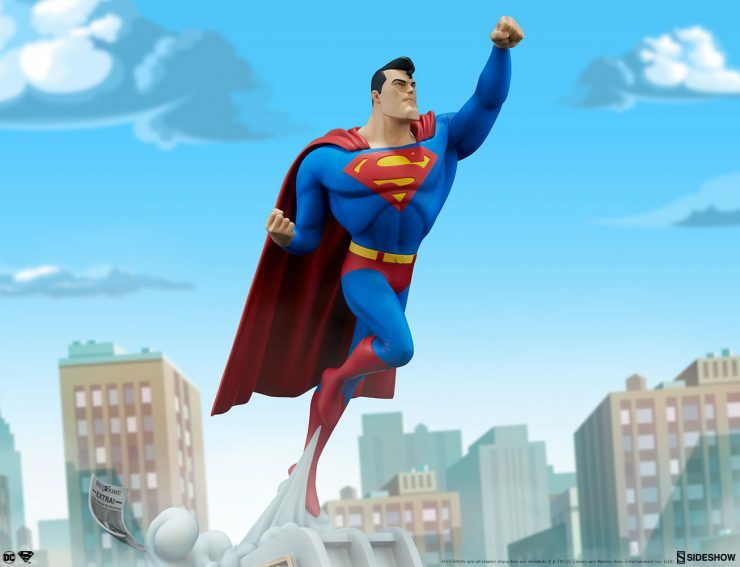 The Superman Animated Series Collection Statue is ready to soar into your collection, joining the likes of Batman and Wonder Woman! This ultra-dynamic collectible will be available for pre-order beginning Thursday, October 25th. 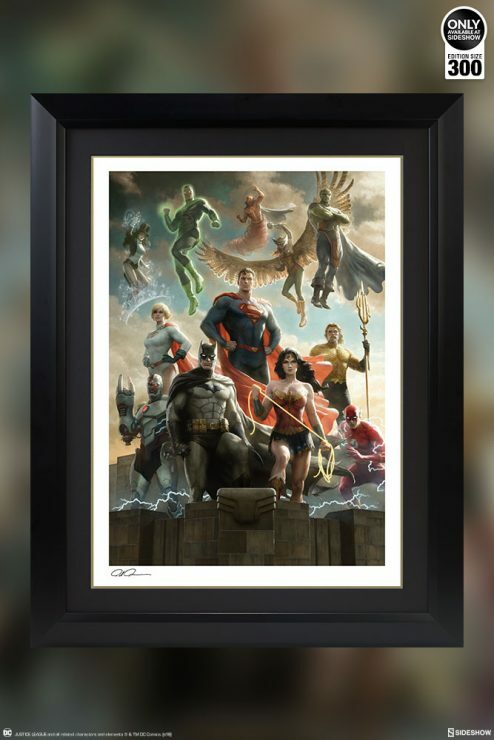 Artist Paolo Rivera unites DC’s bravest and boldest heroes in the Justice League Fine Art Print! 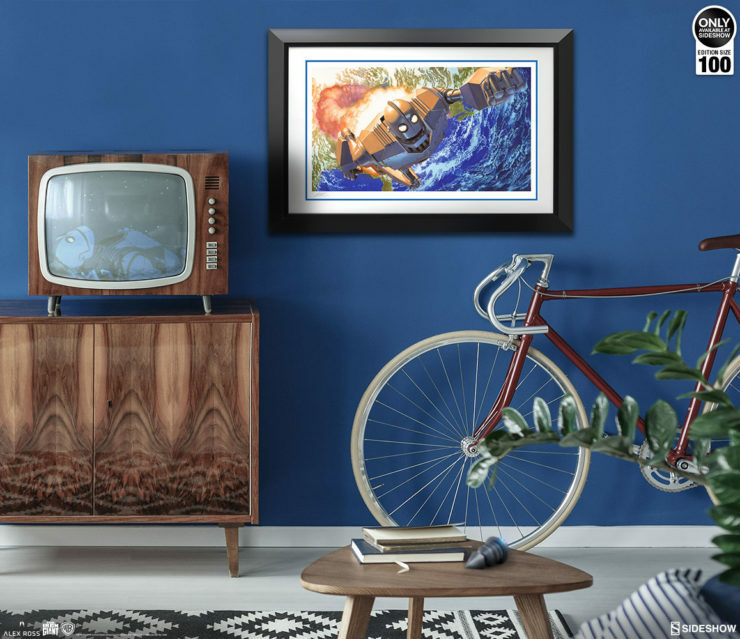 This dynamic DC art collectible brings together 12 beloved heroes in one exciting and colorful composition!